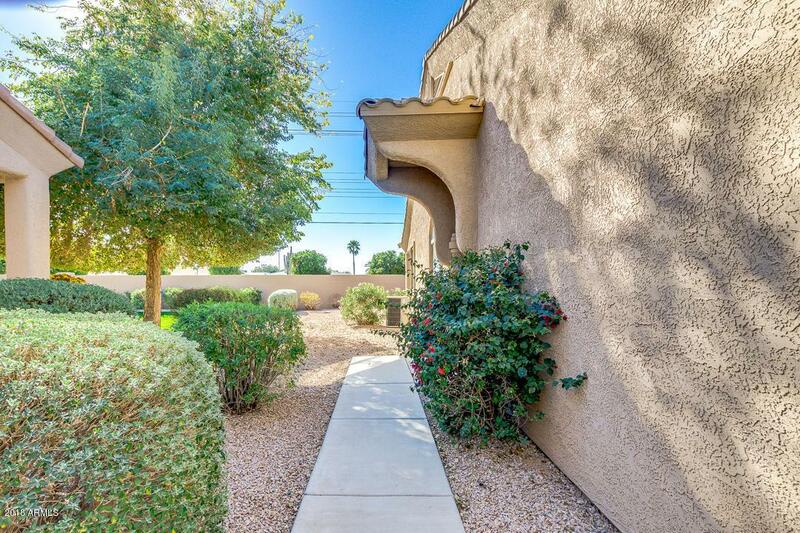 Beautiful 2 bed, 2 bath home plus Den/Office, situated in the highly desired 55+ community of Verde Groves! 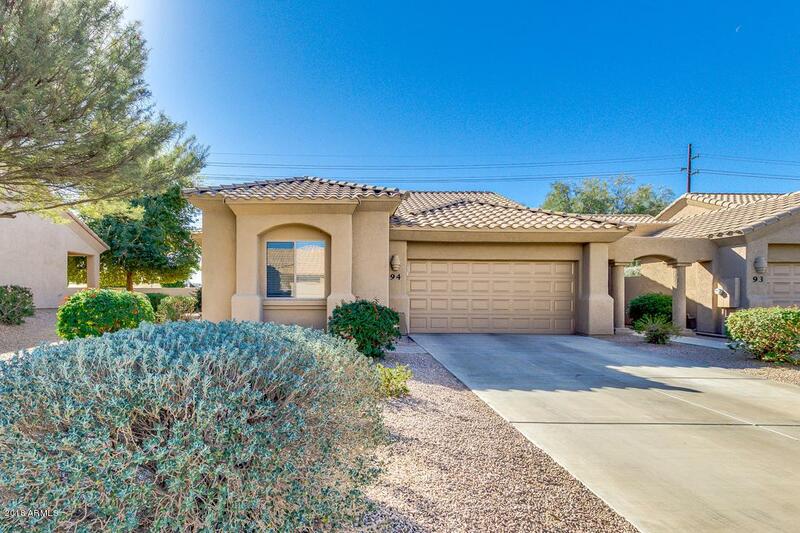 Featuring 2 car garage w/extended driveway, covered patio, spacious great room w/coffered ceiling, dining area w/bay window, beautiful French doors and a large den/office w/french doors, neutral paint, tile & newer wood laminate flooring, lots of natural light. 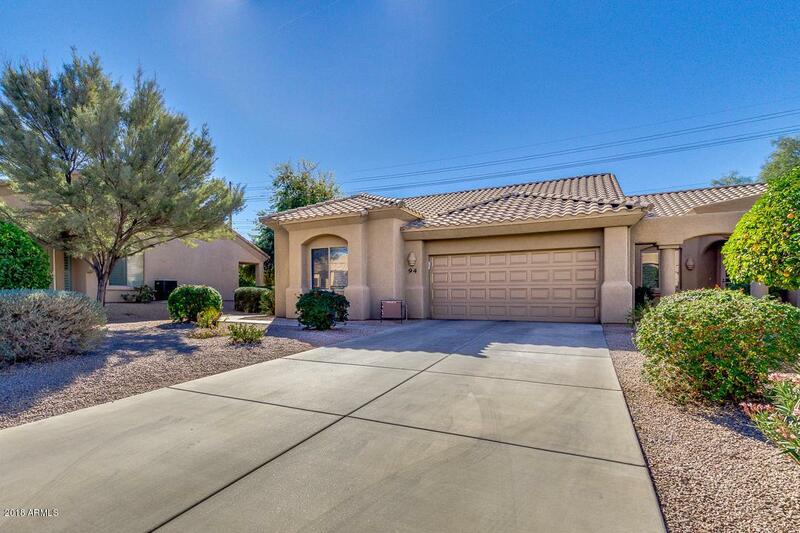 The open kitchen offers lots of cabinets & counter space, a pantry, & charming breakfast bar. Beautiful master suite has a bay window & you'll find a private bath with dual sinks and a spacious walk-in closet. 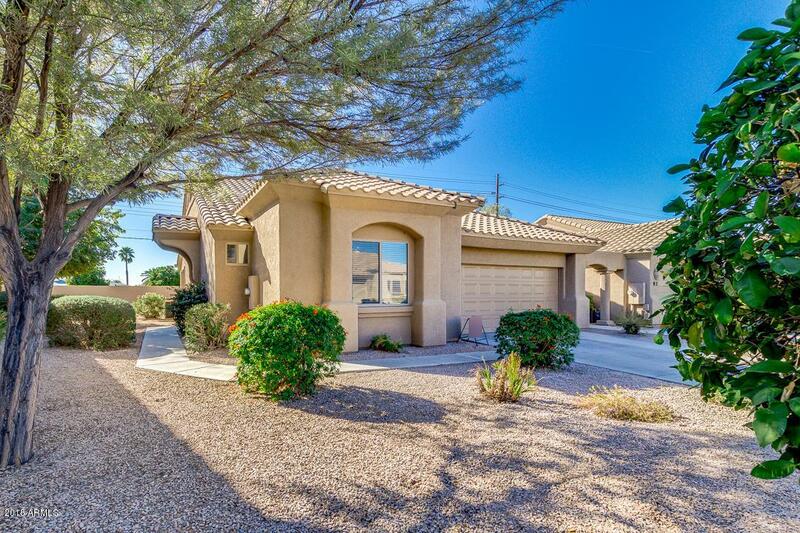 Located in a wonderful adult community with a clubhouse, billiards, library, fitness center, separate lap pool, spa & refreshing pool perfect for the summer. This home truly has it all! Don't miss this one!